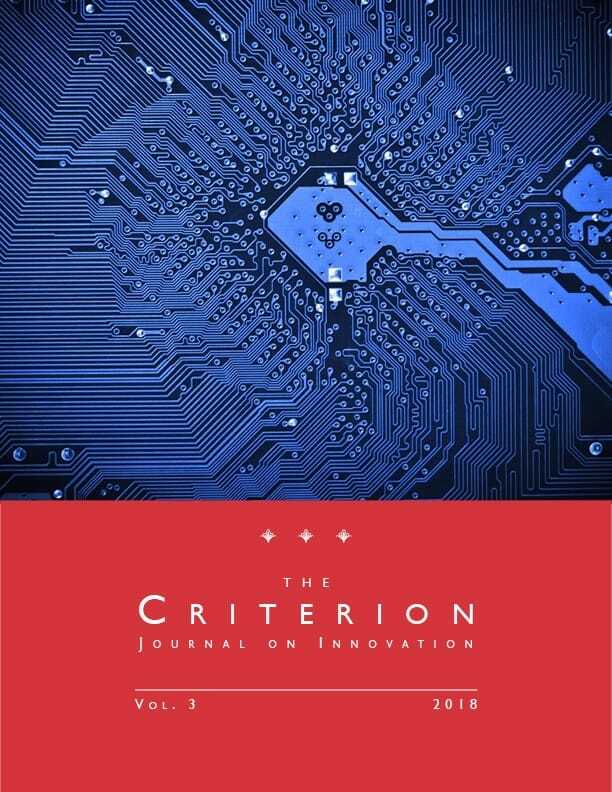 J. Gregory Sidak, Making the Postal Service Great Again, 3 Criterion J. on Innovation 101 (2018). J. Gregory Sidak is the chairman of Criterion Economics. He testifies as an expert economic witness in complex business disputes throughout the Americas, Europe, Asia, and the Pacific, and he has twice served as Judge Richard Posner’s court-appointed neutral economic expert on patent damages. Sidak held the Ronald Coase Professorship of Law and Economics at Tilburg University in The Netherlands and the F.K. Weyerhaeuser Fellowship in Law and Economics at the American Enterprise Institute for Public Policy Research. He has also been a senior lecturer at the Yale School of Management and a visiting professor at Georgetown University Law Center. Sidak received A.B. and A.M. degrees in economics and a J.D. from Stanford University. He was Judge Posner’s first law clerk, served on the senior staff of the Council of Economic Advisers in the Executive Office of the President, and was deputy general counsel of the Federal Communications Commission. Sidak has published six books and approximately 150 scholarly articles. The Supreme Court of the United States, the Supreme Court of Canada, the European Commission, state supreme courts, the U.S. Courts of Appeals, and many other courts and regulatory bodies have cited his writings approvingly.